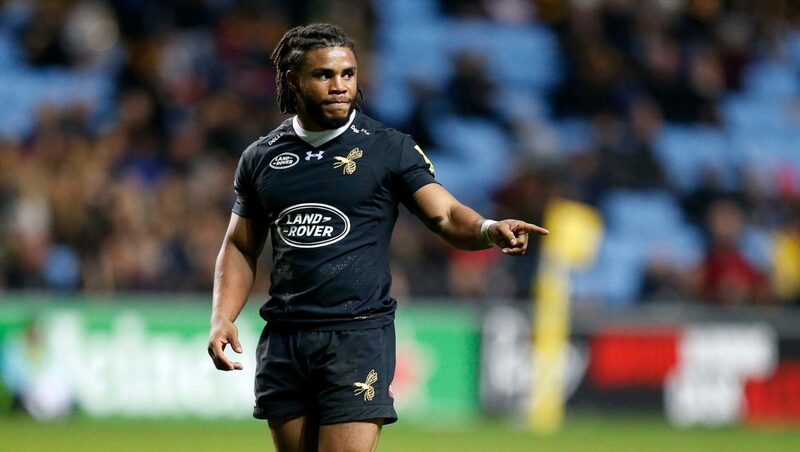 Kyle Eastmond is closing in a move to Leicester Tigers according to reports. According to Neil Fissler, the centre, who has been a free agent since leaving Wasps last month, is close to agreeing to terms to stay in the Premiership. A source tells me Kyle Eastmond is close to moving to Leicester Tigers. The cross-code England international was thought to be heading back to rugby league with Warrington Wolves. However, Warrington grew tired of Eastmond’s refusal to commit to the deal and described the negotiations as coming to a standstill. The 29-year-old left Bath for the Ricoh Arena during 2016, and subsequently played 23 times for Wasps, scoring four tries. If the Tigers move falls through there may well still be the possibility of a move to the Top 14, where he has already been linked with Toulouse, who lost the services of Gael Fickou to Stade Francais.